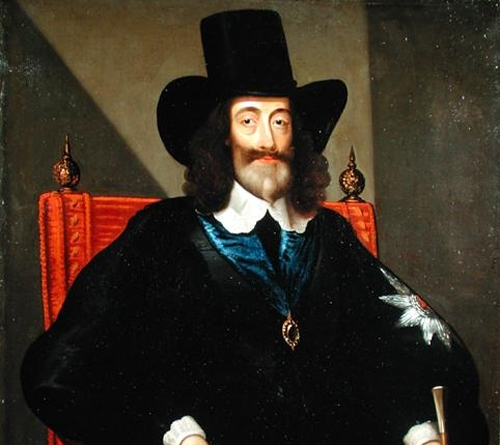 In this podcast Dr Jason Peacey examines the significance of the trial and execution of Charles I in Britain and in Europe and discusses how it was it reported. 2. Motives for the trial. 3. Alternatives to a Republic. 4. A shift in political ideas and culture. 5. Show trial. Sovereignty of the people. 6. The significance of the trial.